Explore all Calgary open houses scheduled for this following weekend. 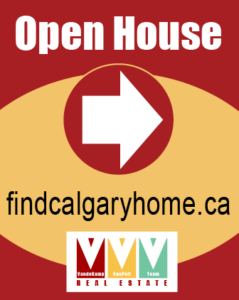 Below there are listings for every open house in Calgary. 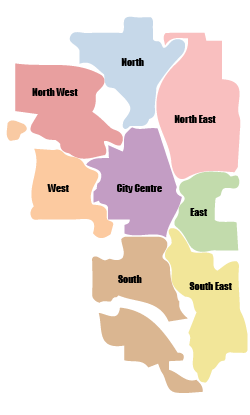 Or select a region to see the open house listings for that Calgary region. The MLS listings are updated every hour. If you're planning on viewing an open house this weekend, see our tips for visiting open houses: What you should know about visiting open houses in Calgary. 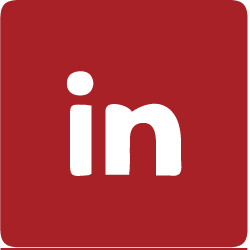 Get the Android app to view all open houses from your phone. These Calgary open house listings come from the MLS. Sometimes the dates or times are changed before the MLS is updated - we cannot take responsibility for open houses that are cancelled or changed. These statistics are generated based on the current listing's property type and located in Brentwood. Average values are derived using median calculations.